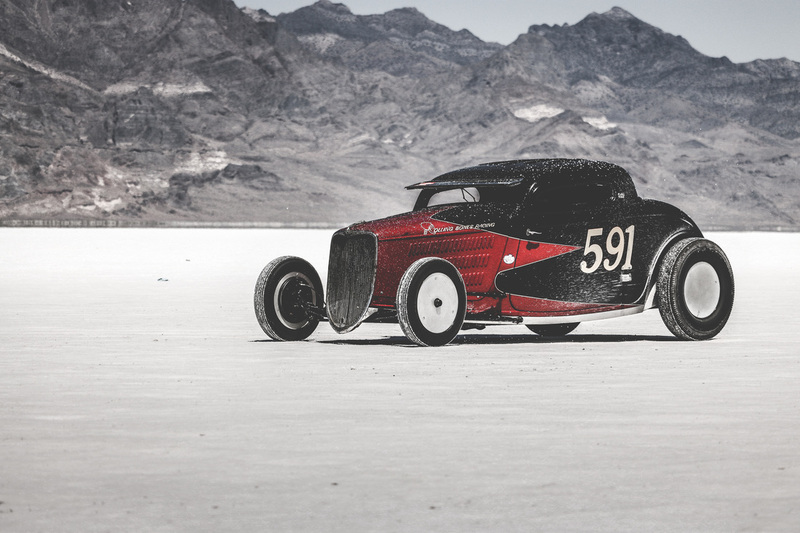 Every historic and classic car has a unique story that needs to be shared and I help car enthusiasts and collectors do just that. If you have a box, camera or cell phone full of car photos that you have always wanted to do something with but never have, I can help. 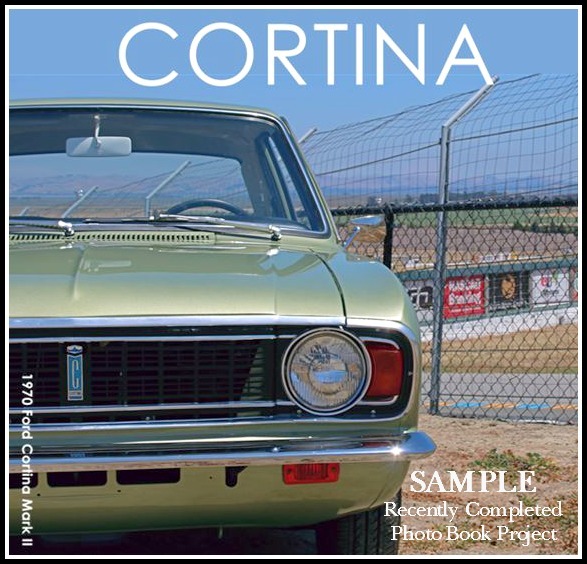 My name is Donna Pullan and as a photo book designer, I take your photos and turn them into stunning coffee table style books that highlight the details of your favorite cars and restoration projects. 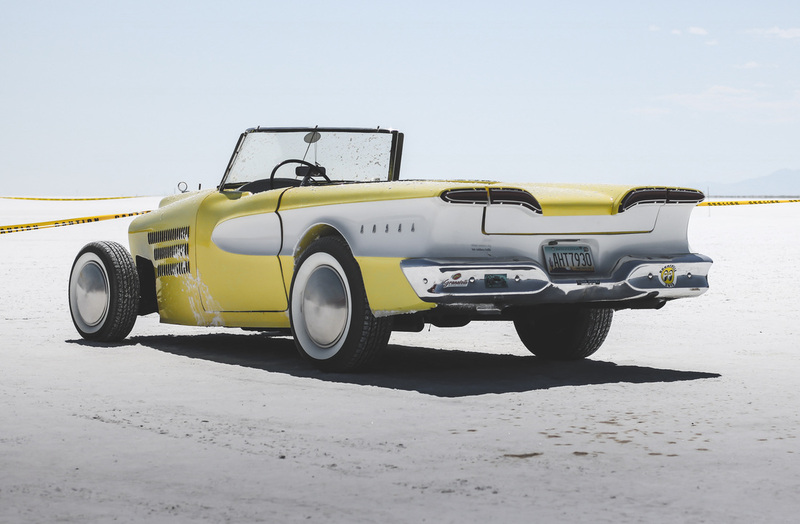 I offer a complimentary consultation to discuss your project and how I can assist you in getting your favorite car photos organized and into books ​so they are easy to find, view and share. I help you choose the best shots, edit them and then design a unique high quality album just for you. With several styles options and price points to choose from, ​I make telling your car's story easy. In addition to custom photo books, I also create distinctive wall art and home décor pieces, posters, calendars, coasters and greeting cards with your photos.